Selma has done it again! Another fantastic card for our Weekly challenge this week and you can read all about it by clicking here! You will have until next Thursday (March 8) morning 6:00 AM EST to link your project. challenge and will be announced Friday March 9. This winner will win a 2 Copic Pens. The winner will also be entered in the end of the year $100 gift certificate drawing. 1. You must have a blog or post to the SCS gallery. 3. Or if you are posting to the SCS gallery, you will need to use a special code to tag your card to the challenge. This week's code is JG0201 and needs to be posted with the challenge. Comments always appreciated. I love seeing your cards! Thanks so much for playing!! Wow! You already have an entry! 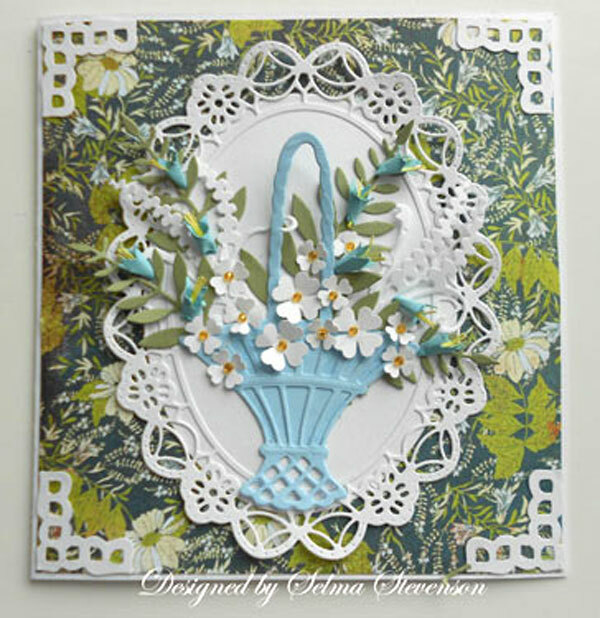 Selma, your card is gorgeous, and this sounds like a fun challenge! Thanks for another fun challenge! 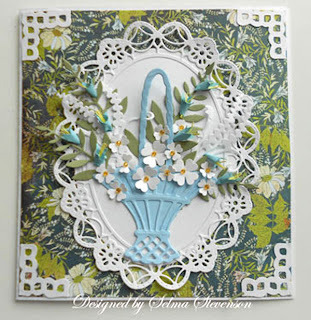 Selma's card is stunning, as always! Oh, I do like these colors. Thanks for another super challenge. Selma's card is fabulous, as always. Wonderful challenge as usual Joan, love all the cards Ladies!! Great work, and Selmas card is just gorgeous! !